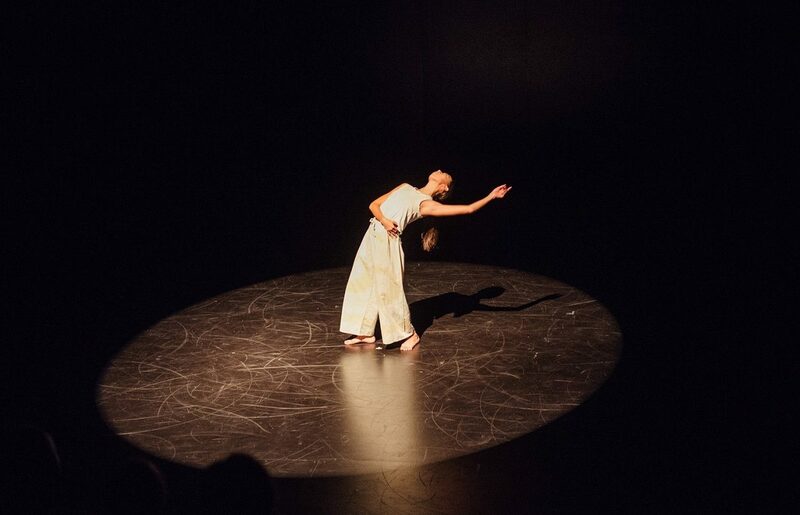 Hidden Movements is a presentation of intimate solo dance portraits created in real time. A mentored performance program for young, local contemporary dancers, this unique program places emphasis on performance based learning by radically shifting the balance of rehearsal hours versus performance time. Five aspiring Mandurah dancers will work alongside MANPAC’s Dance Engagement Officer, Bernadette Lewis, and three Perth based professional dance artists to develop skills in choreography, improvisation and performance culminating in a short solo work of their own creation. 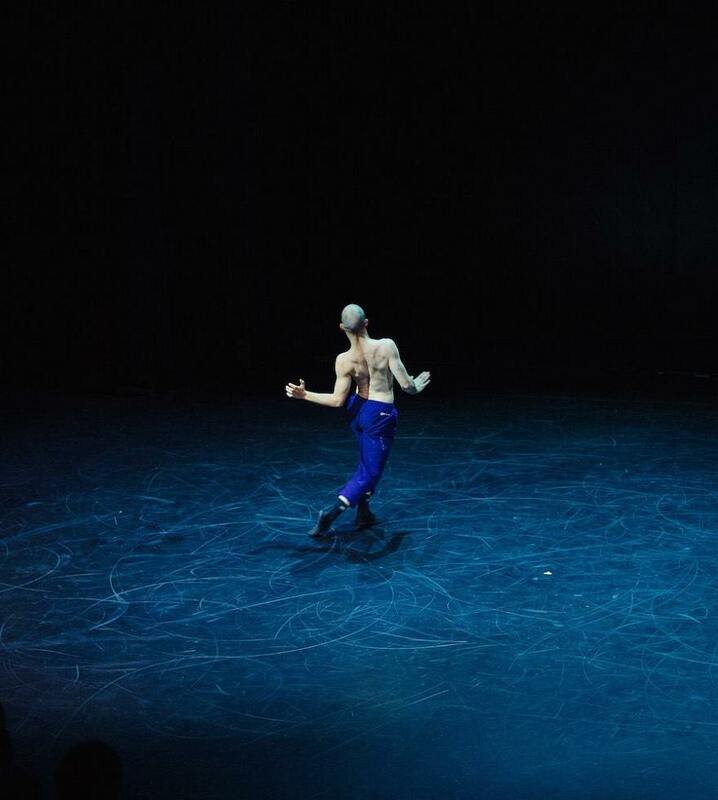 Each performance will be comprised of 8 new solo dance works and a Q&A session with the creative team (approx. 90 mins). Hidden Movements Regional is presented by the Mandurah Performing Arts Centre as part of the You Are… Festival with performances in MANPAC’s Fishtrap Theatre. 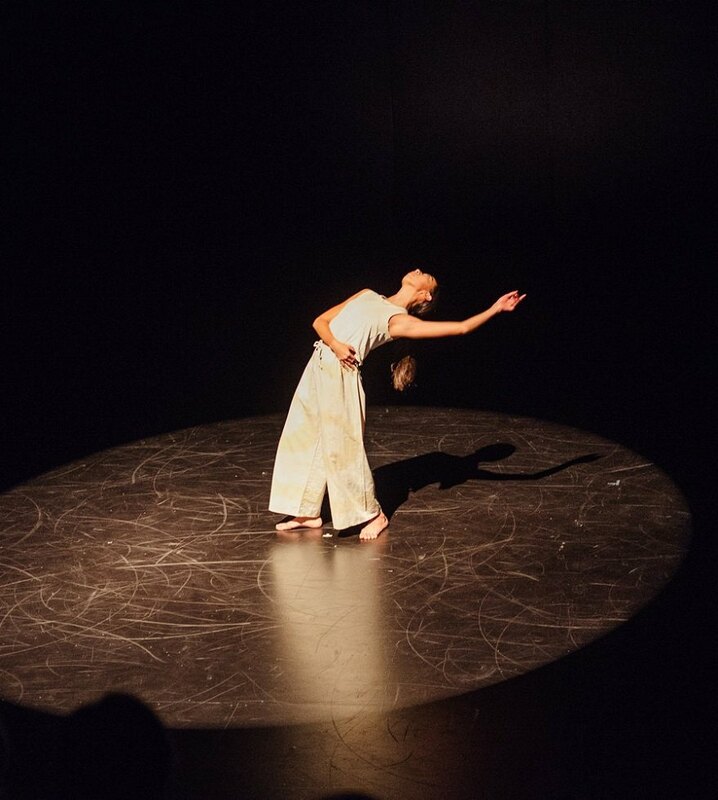 Hidden Movements Metro is presented by Propel Youth Arts WA for Youth Week WA KickstART Festival 2019 with performances at The State Theatre Centre of WA. Want to know more about Hidden Movements? Email bernadette.lewis@manpac.com.au.